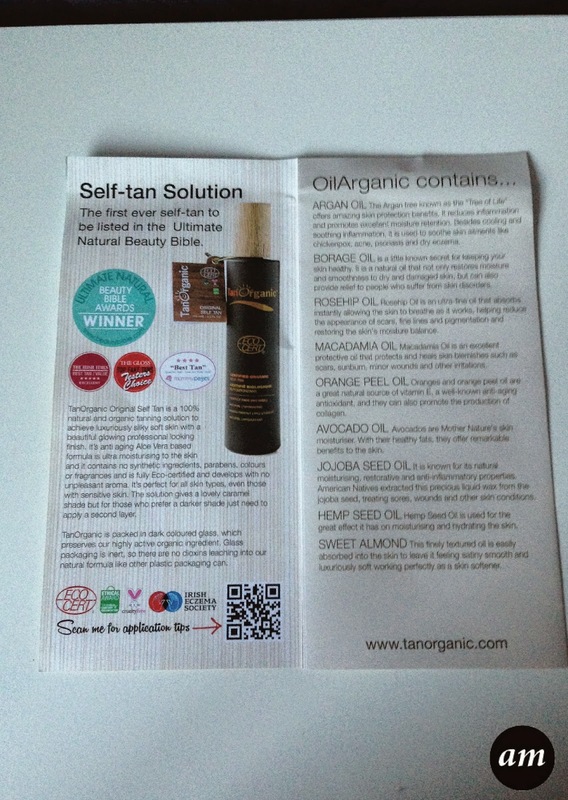 A few months ago I was sent some products from Tan Organic to review, along with some lovely chocolates! I haven't used the Tan Erase mitt yet, so I will just be reviewing the actual self tan. 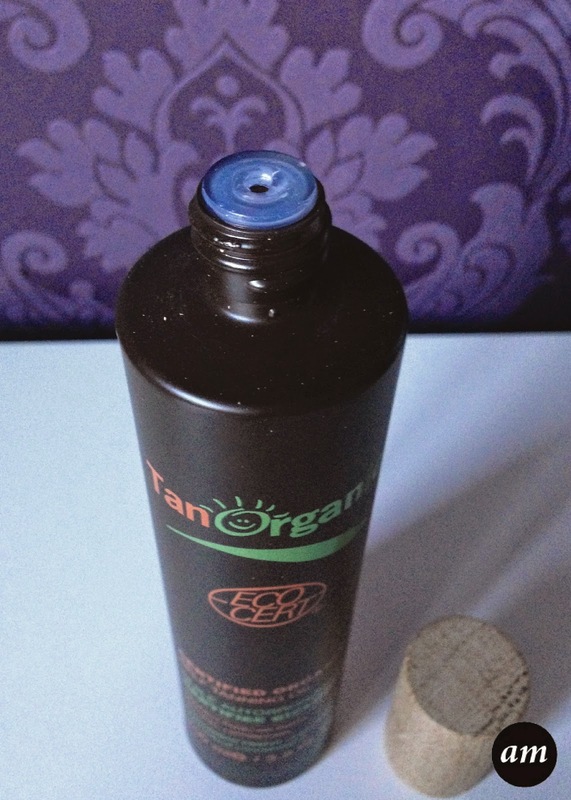 Tan Organic was created by Noelle O'Connor, who appeared on the 2010 series of Dragons Den, where she got a €50,000 Investment for Tan Organic. Tan Organic is 100% natural and organic, and contains Aloe Vera, which is really moisturising for your skin and is also anti ageing. 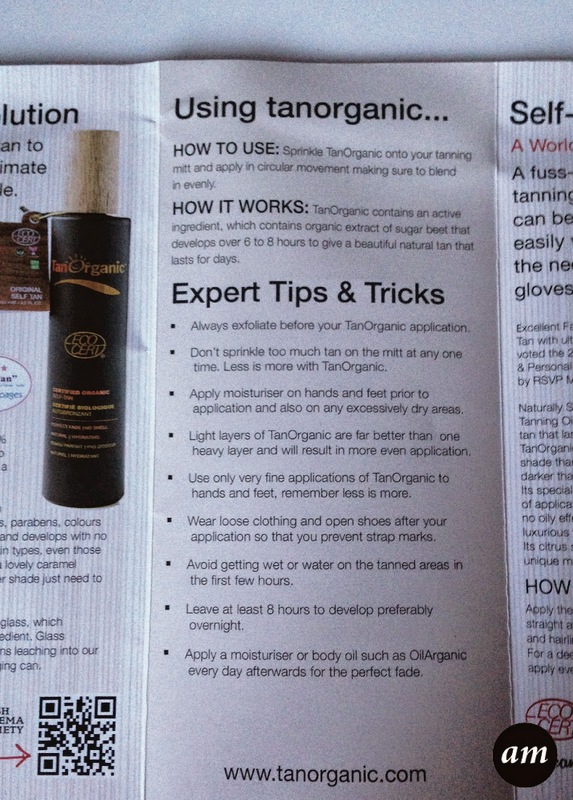 Tan Organic is very different to other fake tans I have used. It is in an oil form, which means it is a liquid instead of a cream. The problem I found with the tan being a liquid is that it is very runny and you have to work quickly with it. 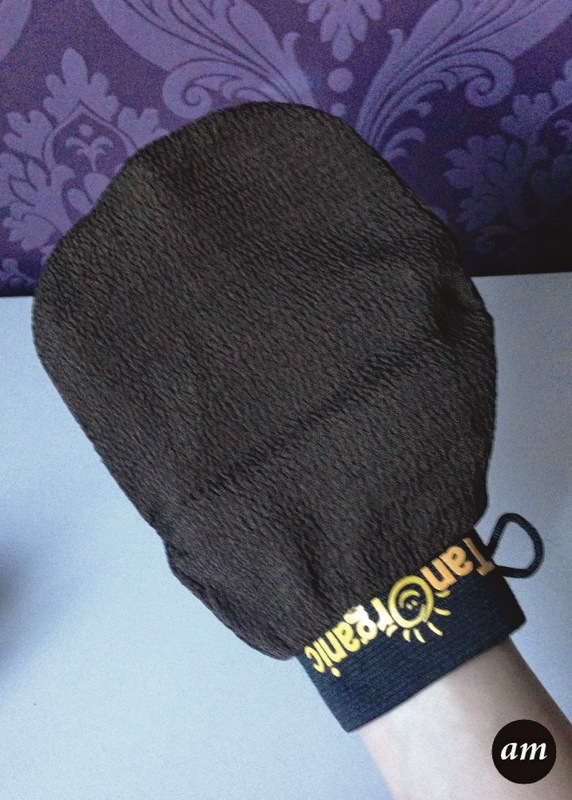 You must use a tanning mitt when applying it, otherwise it will go absolutely everywhere! You also need to moisturise any dry areas before tanning, as the tan will stick to dry parts if you don't, leaving you with patches. On the plus side, the tan rubs in really well and doesn't leave streaks or patches, when applied properly, even when it is fading. 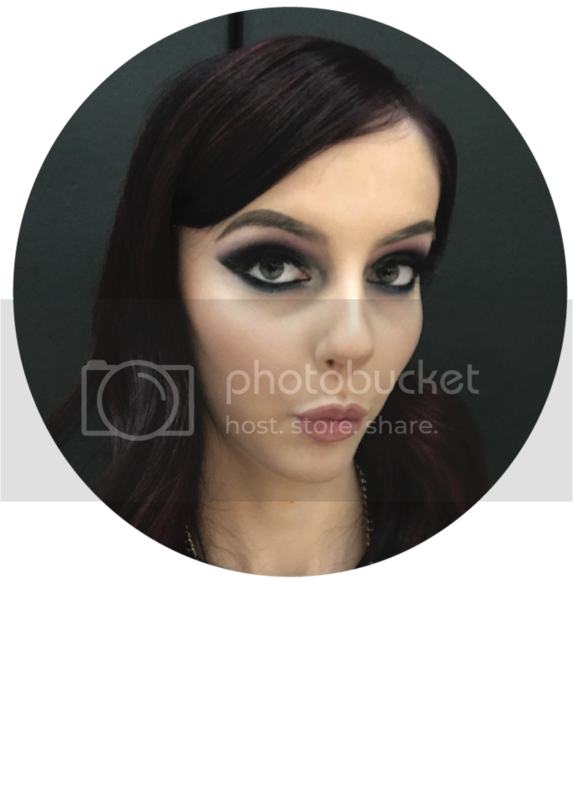 It leaves you with a lovely natural glow, that you can make darker by applying more layers of the oil. I wouldn't recommend using it on your face, I would personally keep it as a tan for your legs. This is because I think it would be hard to apply it to your face because of how runny it is. Overall I would recommend the Tan Organic Self Tanning Oil for anyone who is looking for a natural tan for all year round. 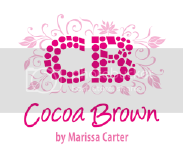 It is safe to use on sensitive skin and nourishes your skin while giving you a lovely glow. 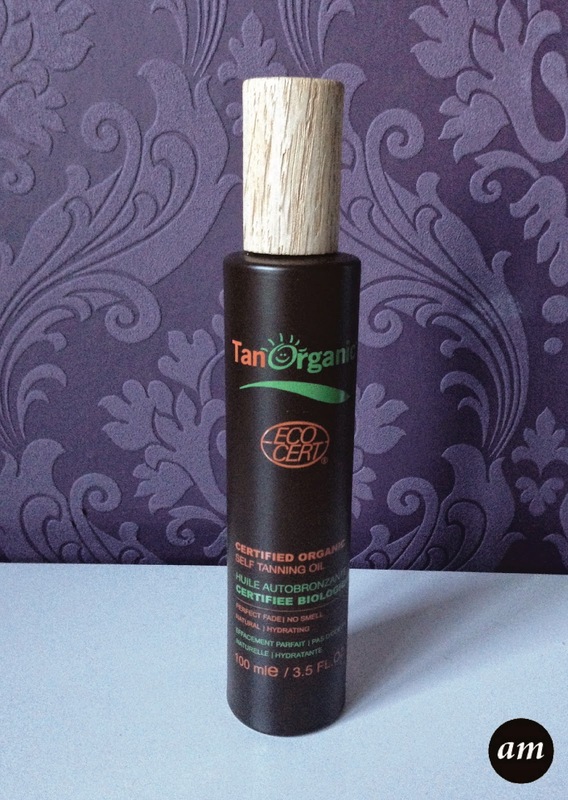 You can purchase it from the Tan Organic website for £19.99, which is a nice price for a nice fake tan. 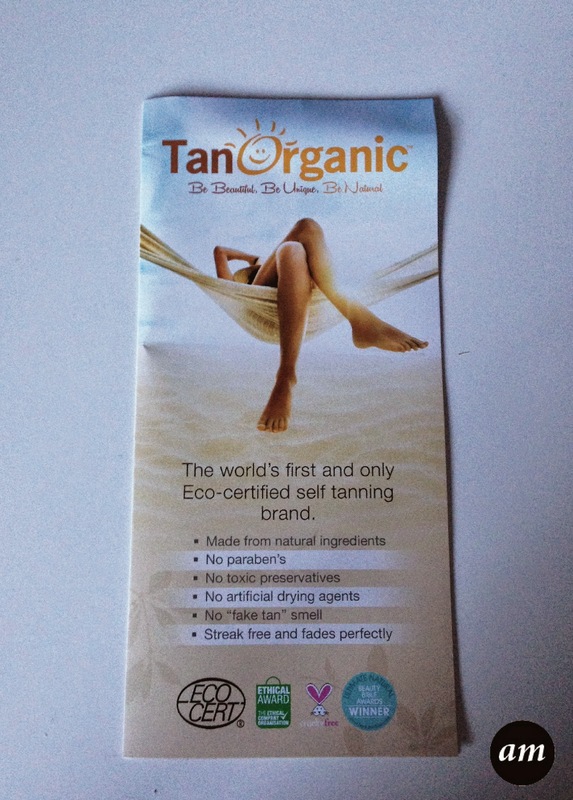 Have you tried Tan Organic? 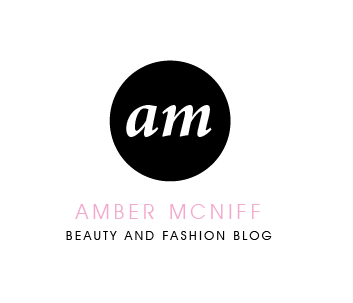 I have been using aromatherapy oils for a long time. 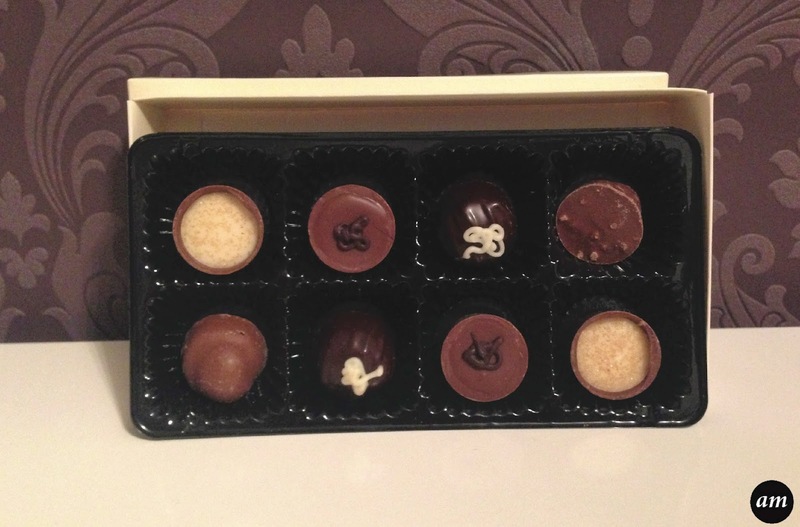 I am really satisfied with this, as this helps me to sleep well. Also reduces my anxiety, depression and other issues. 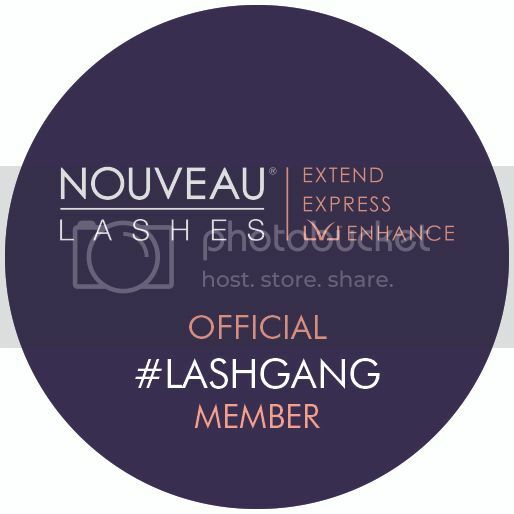 I am really happy to use this. 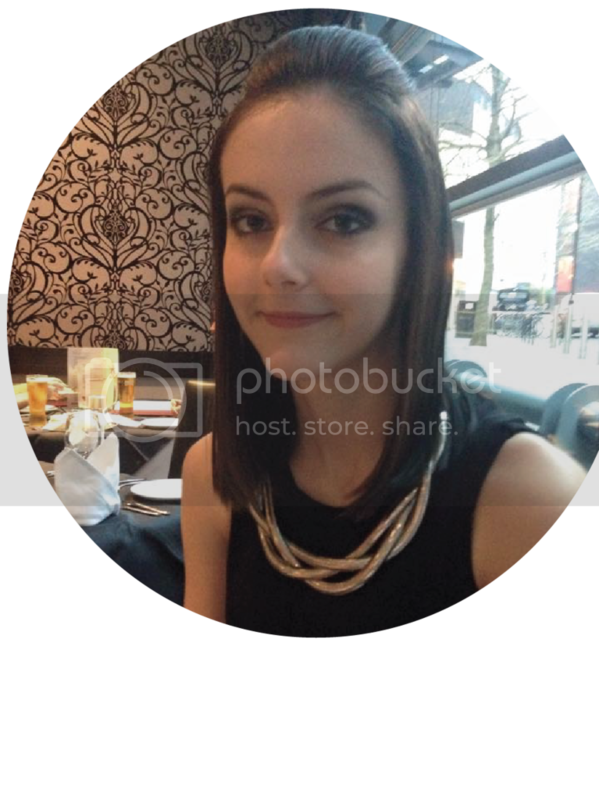 This is really good in quality, as far I used others.